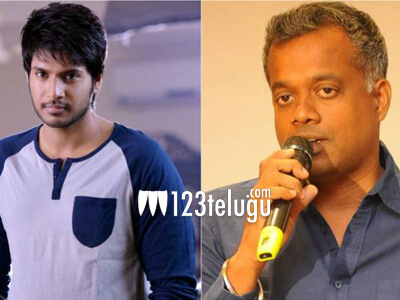 It’s well-known that hero Sundeep Kishan is currently shooting for a Tamil film titled Naragasooran. This film is being produced by Sundeep’s mentor and popular director Gautham Menon. Talented young filmmaker Karthick Naren of D16 fame is directing the film. As per the latest updates, Naragasooran is slated to hit the screens in February next year. The film will be released in Telugu simultaneously. This multi-starrer features an ensemble cast comprising of Aravind Swami, Shriya Saran, Indrajith and Aathmika in prominent roles.